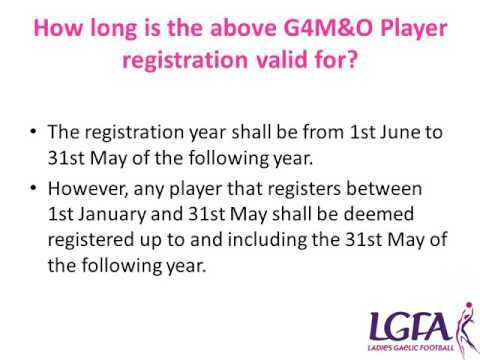 Contact LGFA to register your site. 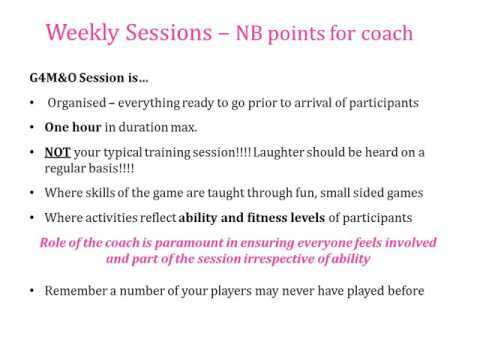 Registration forms and posters can be downloaded from www.ladiesgaelic.ie . 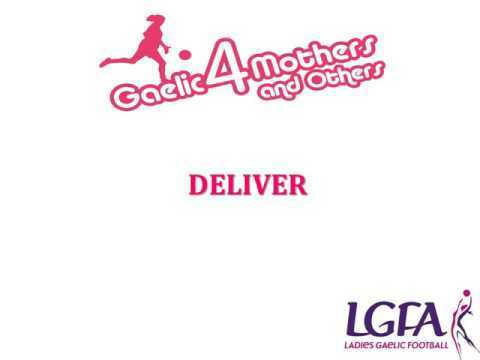 Advertise and promote Gaelic4Mothers&Others through local schools, shops etc. Register women on first night and ensure all participants sign form. 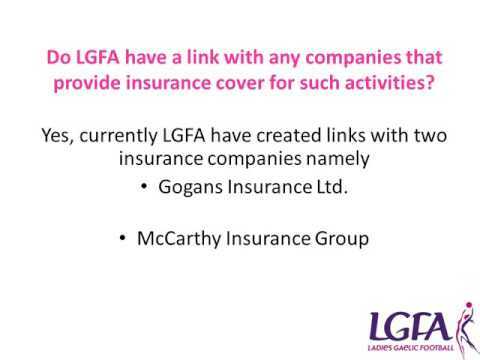 Also provide information on insurance cover. Remember: participants must be minimum 25 years of age and it is not a necessity to be a mother. They must not be currently playing adult club football.